a framework for continuous learning and development within our organisation. The Veramed Excellence Programme is competency-based, directed at maximising individual growth and centred on exceeding client expectations. 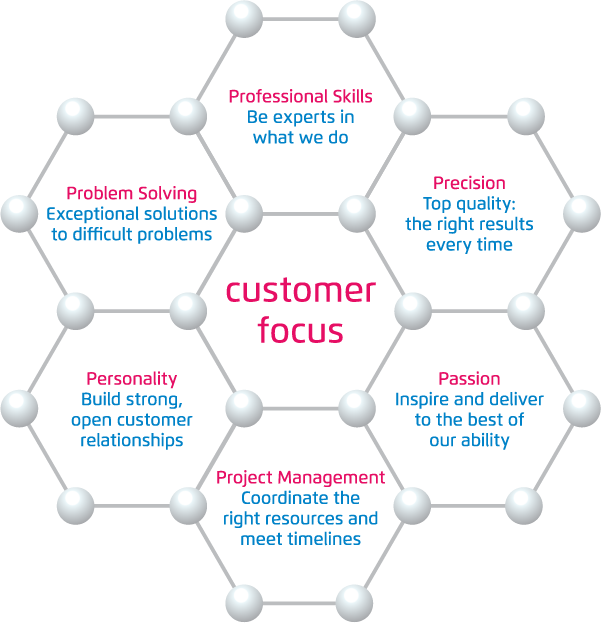 Our people are our biggest asset and we continually invest in our team to ensure that we deliver the highest levels of service, reduce client oversight, and remain a cost effective solution. We realise that strong technical skills are just the start, and so have created a customer-centric model to develop, recognise and retain some of the best statisticians and programmers in the industry.